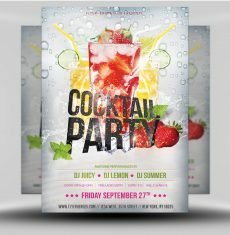 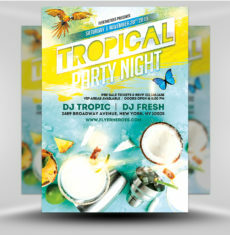 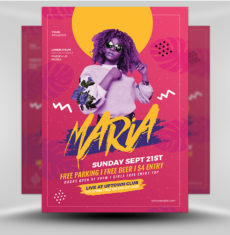 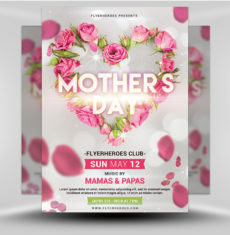 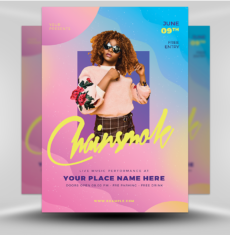 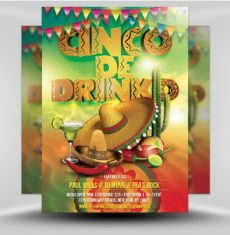 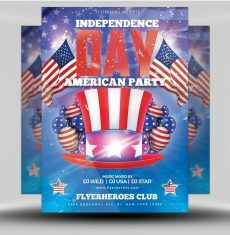 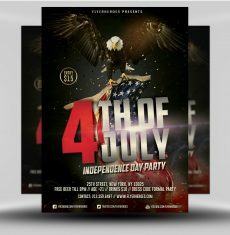 Generate buzz for your next event with this sultry and dramatic Club Party flyer! 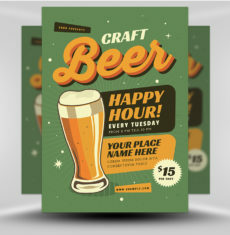 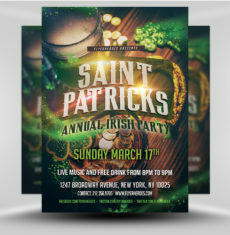 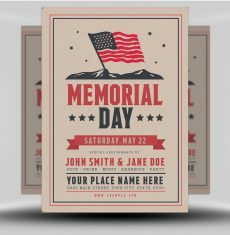 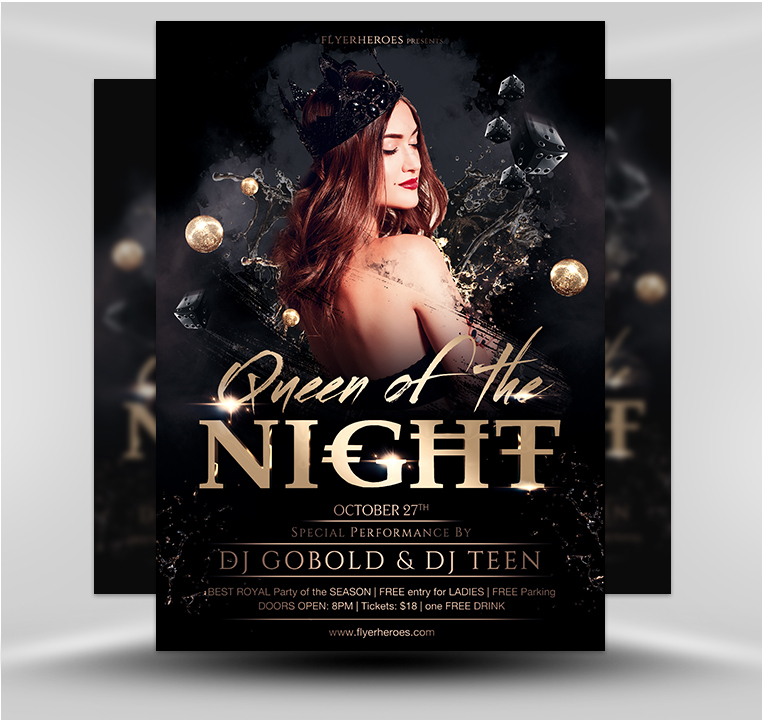 This flyer has a luxurious feel, using a simple color scheme of metallic gold and black. 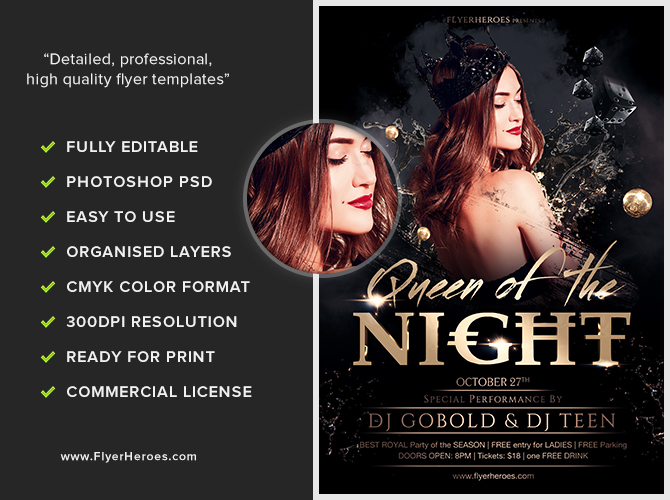 The central figure is a woman in a black backless dress, looking over her shoulder. 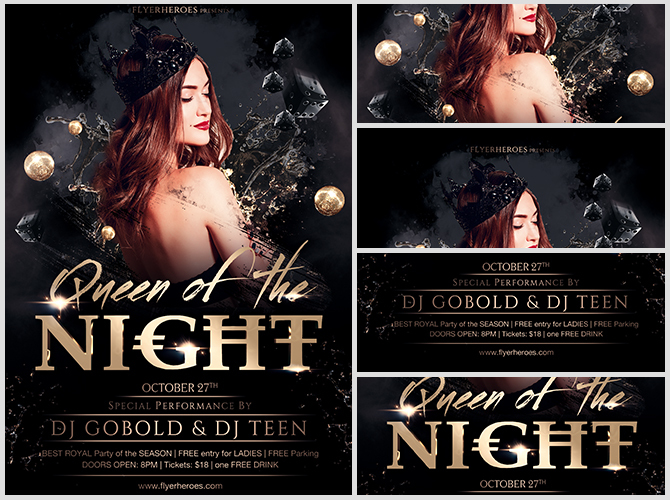 She is wearing a dark crown and is surrounded by black dice and gold globes, lending to the theme of extravagance. 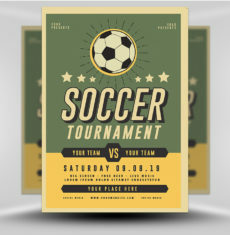 The event title appears in metallic gold, using a combination of organic and stylized fonts. 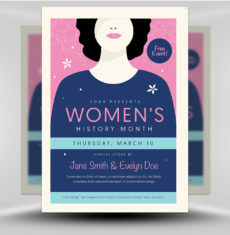 Additional information about the event appears below the title, in thin, spacious fonts. 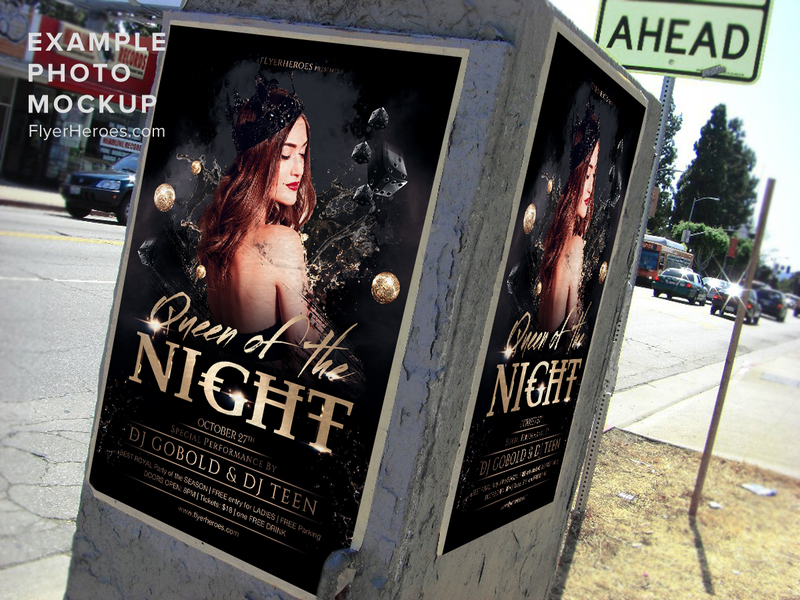 Use our Queen of the Night Club Party flyer for Gothic-themed nights, luxe parties, or any themed event you can think of!